Conversely, Frankenstein’s monster has also become a benign Halloween favorite. Yet for all its long history, Frankenstein's central premise—that science, not magic or God, can create a living being, and thus these creators must answer for their actions as humans, not Gods—is most relevant today as scientists approach creating synthetic life. In its popular and cultural weight and its expression of the ethical issues raised by the advance of science, physicist Sidney Perkowitz and film expert Eddy von Muller have brought together scholars and scientists, artists and directions—including Mel Brooks—to celebrate and examine Mary Shelley’s marvelous creation and its legacy as the monster moves into his next century. Eddy Von Mueller is a writer, filmmaker, and historian in Atlanta. 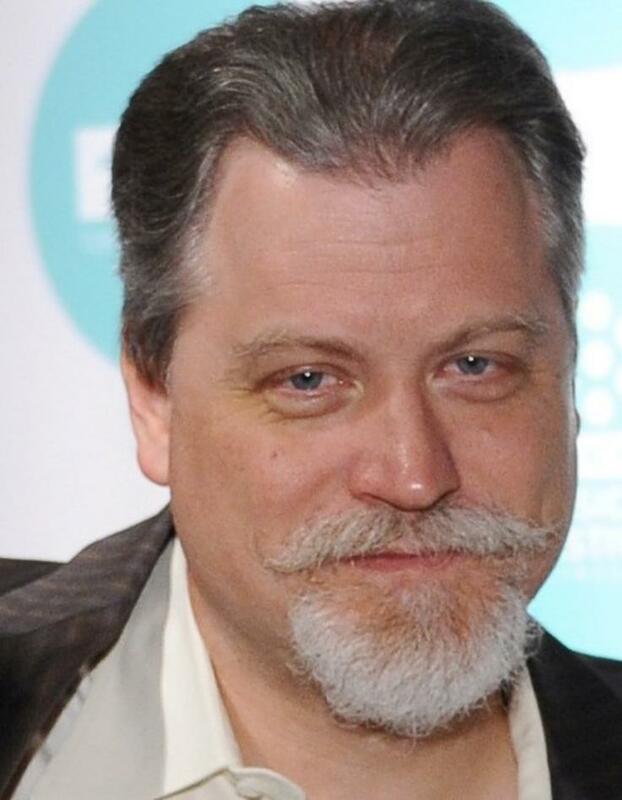 Formerly a Senior Lecturer of Film and Media Studies at the Emory College of Arts and Sciences, he has published in the scholarly and popular press on subjects ranging animation aesthetics to silent adaptations of Shakespeare to the nature films produced by the Walt Disney Company. 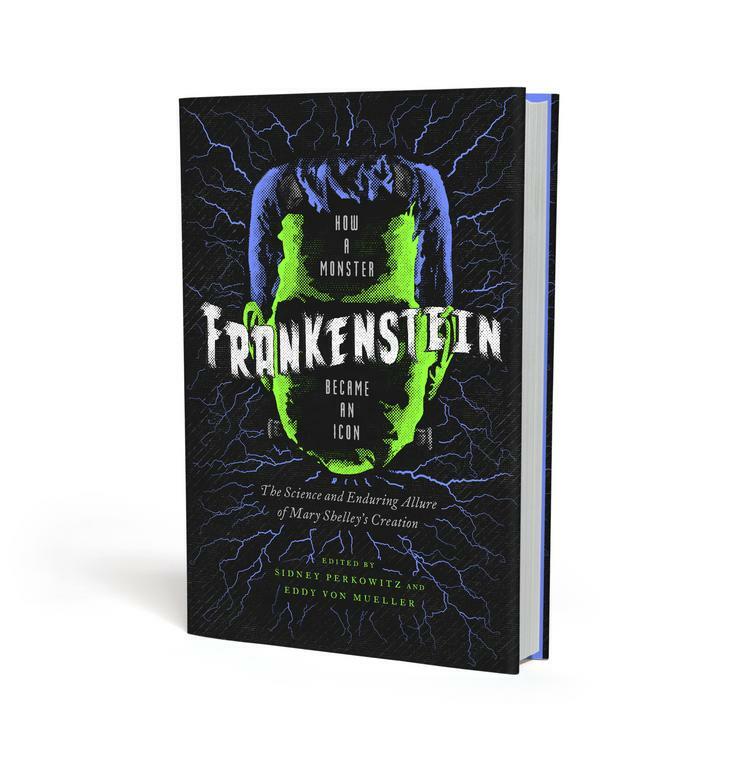 His latest book, Frankenstein: How a Monster Became an Icon, co-edited with Sidney Perkowitz, appeared in 2018. His most recent feature film, The Lady From Sockholm, played over thirty film festivals around the world.